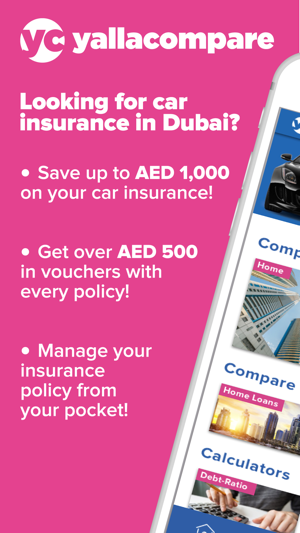 Manage your Middle East insurance policies and finances on the go! 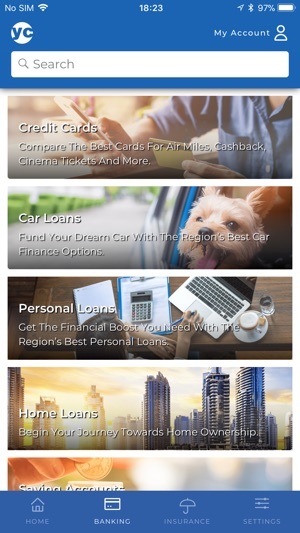 The yallacompare app is your one-stop shop for everything finance in the UAE, Saudi Arabia, Kuwait, Lebanon and five other countries in the Middle East! 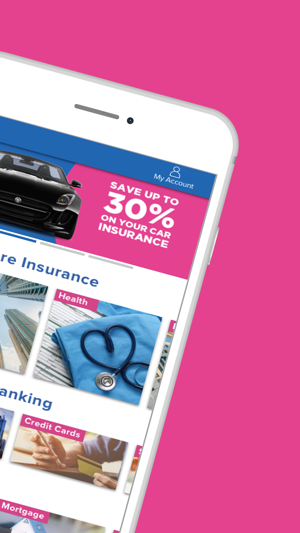 Log in, compare and buy insurance policies, and receive regular updates on your active insurance plans. 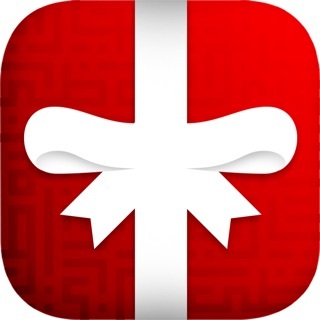 Or are just looking for the best credit cards? 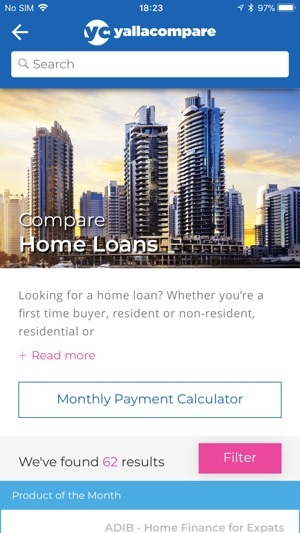 Use the yallacompare app to compare and apply for the Middle East's leading financial products - including credit cards, loans, mortgages and more! 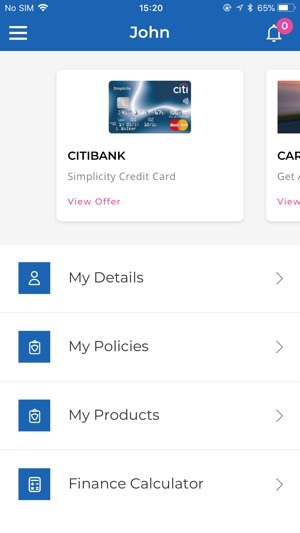 Track your financial applications, and get special offers on everything from banking products to entertainment deals. 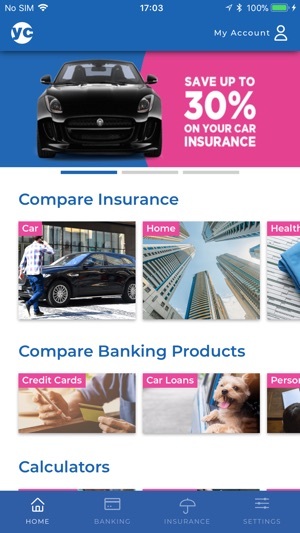 New screenshots showcase updated car insurance savings, vouchers with every policy, and my account policy management section.